His name is Chucky and he’s your friend ‘til the end. When Charles Lee Ray first inhabited the body of a Good Guy Doll, audiences had no idea that he would remain in that body for the next 30 years. Probably Chucky didn’t think that either. The poor ‘lil guy has been trying to get into a grownup body for decades! He finally did, at the end of Cult of Chucky and now the world is his oyster. Or toy factory. Or something. Look, whatever. The point is, Chucky has been around for a very long time. He has been in seven movies at the time of this writing and all of them have achieved some level of success. Good, bad or otherwise, Chucky movies have become a part of the horror movie pantheon. Chucky has firmly taken his place alongside Freddy, Jason, and Michael as the premiere boogeymen of this generation. With the announcement of a Child’s Play remake (though it will not include Brad Douriff as Chucky, so is it even really a Child’s Play movie? ), we thought now would be an excellent time to examine and rank the seven previous Chucky movies. Some were better than others, but all were entertaining in some way, shape or form. Out of seven films, Seed of Chucky was arguably the only misfire. Writer Don Mancini took over the directing reigns for this film and while it was shot well, the story left much to be desired. Seed focused on the son (or daughter?) 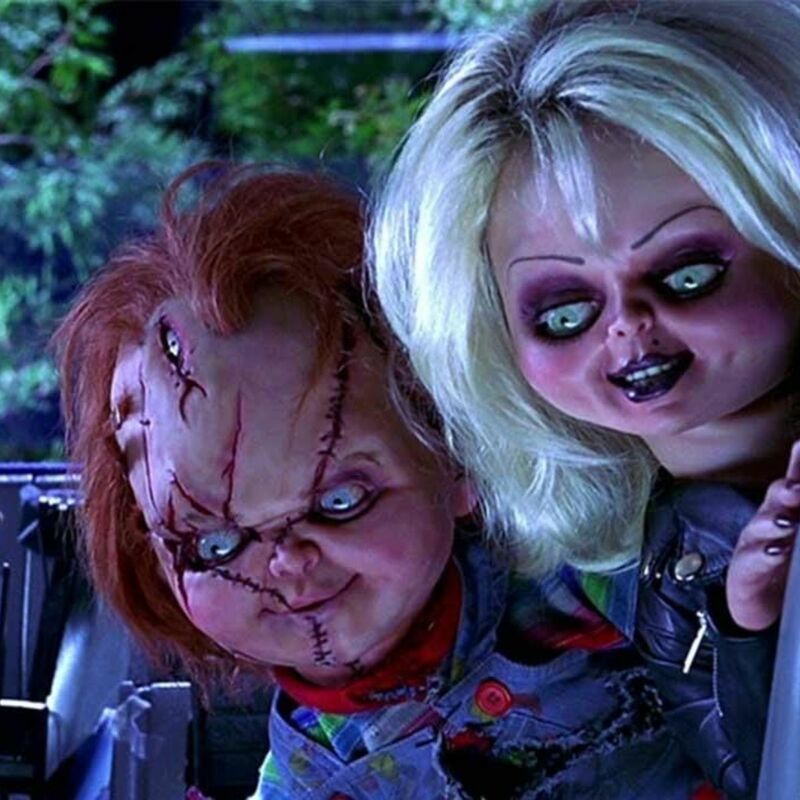 of Chucky and his bride, Tiffany (voiced by Jennifer Tilly). It upped the humor considerably, at the price of its horror elements and the result was a pretty big misfire. Nobody wanted to see Glen (or Glenda?) come to terms with their mommy and daddy issues. They just wanted to see Chucky kill people. 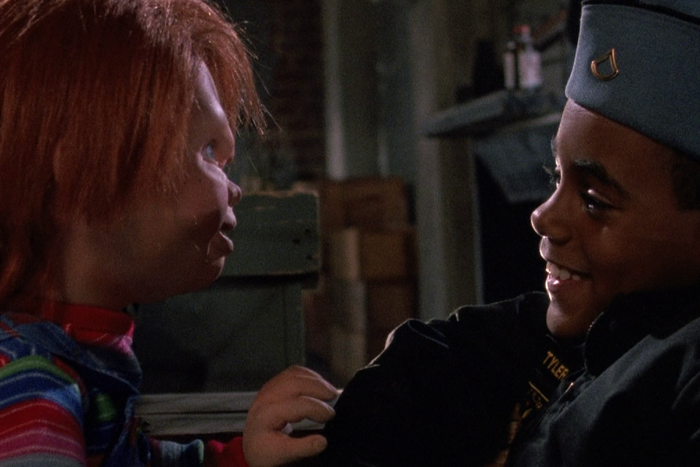 Child’s Play 3 or, “The One at the Military Base,” was the final entry in the original Child’s Play trilogy. After this film, the titles of the films would be “(Something) of Chucky,” be it Bride, Seed, Curse or Cult. As the last of the original three, it makes sense that it would be a segue between the mostly horror aspects of the first two films, and the comedy of the next two. Child’s Play 3 continued the story of Andy Barclay, who was now a teenager in need of “guidance.” Hence, he joined the military. No matter. As to be expected, Chucky follows Andy to the school, but he actually ends up forging a relationship with a younger cadet named Kincaid. Andy gets jealous, so he kills them both. Just kidding. That didn’t happen. But it’d be cool right? 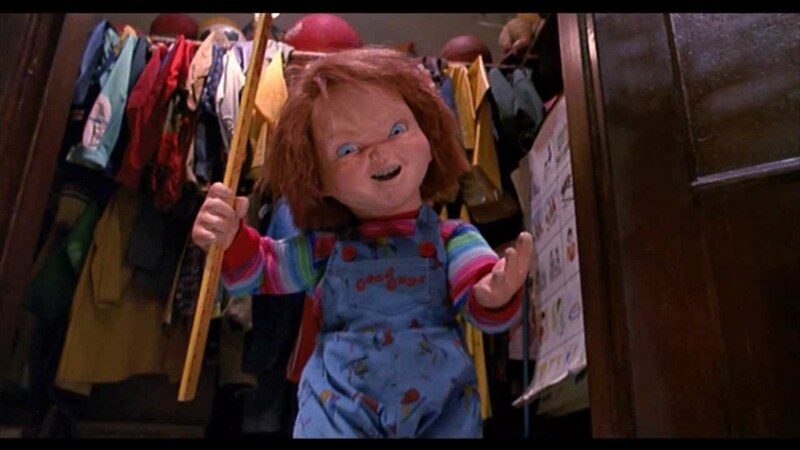 When Ronny Yu took over directorial duties for 1998’s Bride of Chucky, he wanted to expand the Child’s Play universe. Gone was Andy Barclay and all of his mommy issues. In his place was Tiffany, a former flame of Charles Lee Ray who wasn’t going to let as small of a thing as, well, his small thing, get between them. Tiffany would love Chucky just as he was, and if that’s not true love, we don’t know what is. But Chucky rebukes her so she decides to keep him as a doll. Naturally, this upsets Chucky, so he murders her via the classic “TV-in-a-bathtub” bit. Because this is a Chucky movie, Tiffany doesn’t just die. She comes back as a fully animatronic doll, herself. Shenanigans ensue as Chucky and Tiffany try to track down “The Heart Of Dembala,” which had never been acknowledged until this film. Still, Bride of Chucky was a funny, sardonic take on what could have been a tired franchise, so props to it. 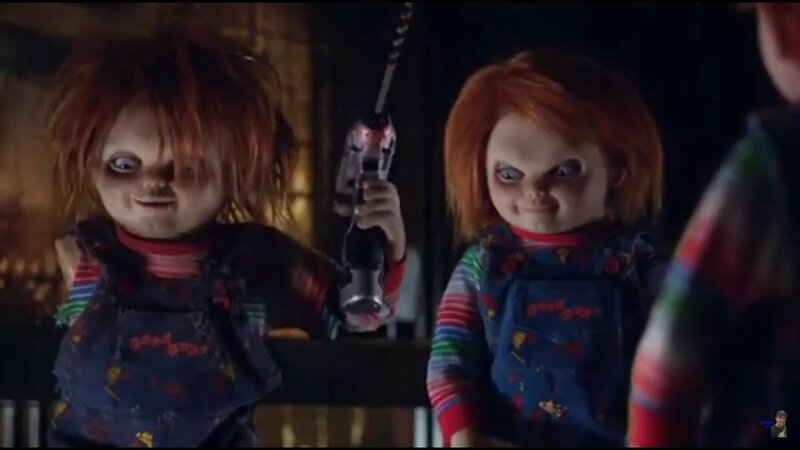 Fans that were hoping the Chucky franchise would remain tied only to the horror genre after the hit, Curse of Chucky, were left speechless by the end of its follow up, Cult of Chucky. Though it did have scary moments, it was also completely, off the wall insane. And it was awesome! Cult followed the heroine from the previous film, Nica, as she was admitted into a psychiatric ward for the criminally insane. And insane is definitely what the movie became. It featured returning characters, super weird plot holes, callbacks to previous films and more. And then it ended in a very surprising fashion, leaving us with a cliffhanger that will, presumably, be picked up with the heavily-rumored TV series. Cult was crazy but in all the best possible ways. It was everything that Seed of Chucky tried to be but then decided to cast Redman and John Watters. John Lafia, the director of Child’s Play 2, had his hands full when taking over the reins of the Chucky franchise. The original film was a smash hit and fans were chomping at the bits for more of their favorite Good Guy. There was no way Lafia could top, or even match the original film. But that’s exactly what he did. While Child’s Play 2 doesn’t have the same mystique as the original, it more than holds its own in terms of characters we care about, pacing, script and memorable deaths. We still feel bad for poor Miss Kettlewell. Even if she had been very naughty. Plus, a climax at a toy factory is way cooler than one in a small Chicago apartment. We didn’t think he could do it. 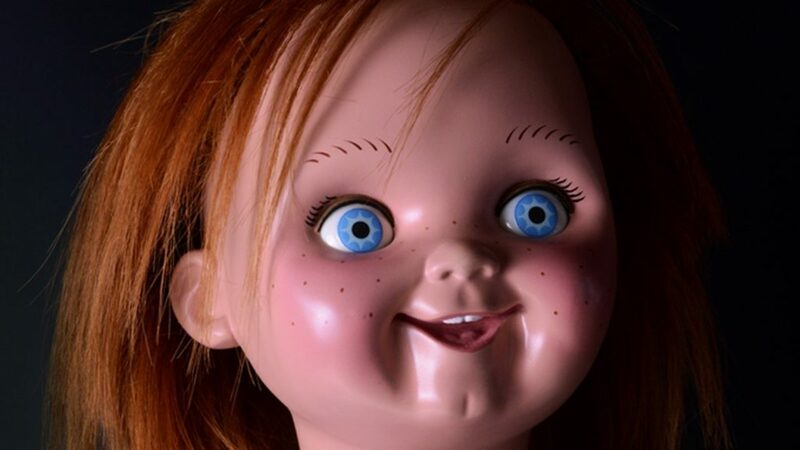 When Don Mancini, the writer of every previous Chucky movie said he was going to direct a new film after the abysmal Seed of Chucky, we didn’t think he’d be able to pull it off. 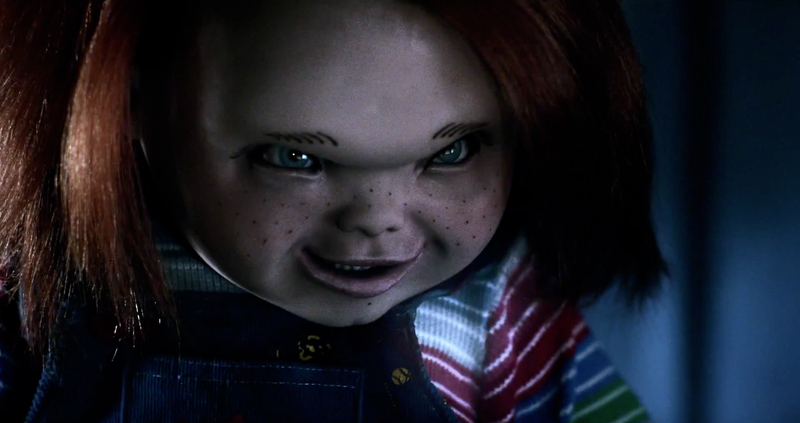 When the trailer arrived for Curse of Chucky, fans didn’t know what to make of it. There was no Tiffany, no Glenn, no Andy. It looked dark and scary, a far cry from the murder of Britney Spears in Seed. Then the film came out and for an hour and a half, fans were taken on an emotional roller coaster. Curse of Chucky was scary. It was mean. It was shocking. Curse was everything fans wanted from a Chucky movie and more and it featured a climax so memorable, words cannot give it justice. If there is one film besides the original that you need to watch, it’s this one. But you should probably watch all of them because Curse somehow ties everything together and puts a bow on it. When the original Child’s Play film came out, it did so without much fanfare. It seemed like a typical scary movie from the guy who directed Fright Night. Director Tom Holland and writer Don Mancini couldn’t have known that the franchise they created would survive for 30 years, spawning numerous sequels and merchandising licenses. They weren’t trying to build a legacy; they just wanted to make a good movie. And that’s exactly what they did with Child’s Play. It was just a really good movie. It was scary, suspenseful and, despite its silly premise, it was relatively realistic. I mean, as realistic as you can get about a murderous Cabbage Patch Doll.